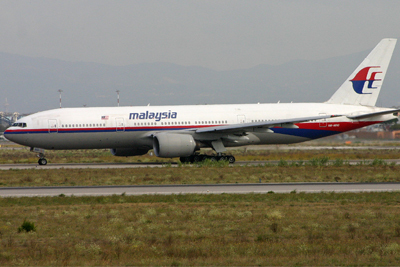 One thing became clear to BALPA members in the aftermath of the shooting down of MH17: all countries and all airlines need to be working from the same intelligence information. A year on from the tragedy, BALPA has stated that its member pilots are encouraged by the setting up of a system to share information about the safety of routes. In the wake of the incident, BALPA called for the International Civil Aviation Organisation (ICAO) to take the lead in decision making regarding overflying areas of conflict. Those calls were answered and a system for sharing information was set up. But it is only as good as the information put in and a year after the crash not all counties are contributing data and using the information. This work must develop and grow to enable nation states to share knowledge for the good of all air operators, their passengers and crew. Stephen Landells is flight safety specialist at BALPA. He said, “Pilots need enough information to assure themselves the flight they are about to fly is safe. Passengers and pilots want an open and uniform level of safety, not one that is decided in secret and in different ways by airlines and countries.